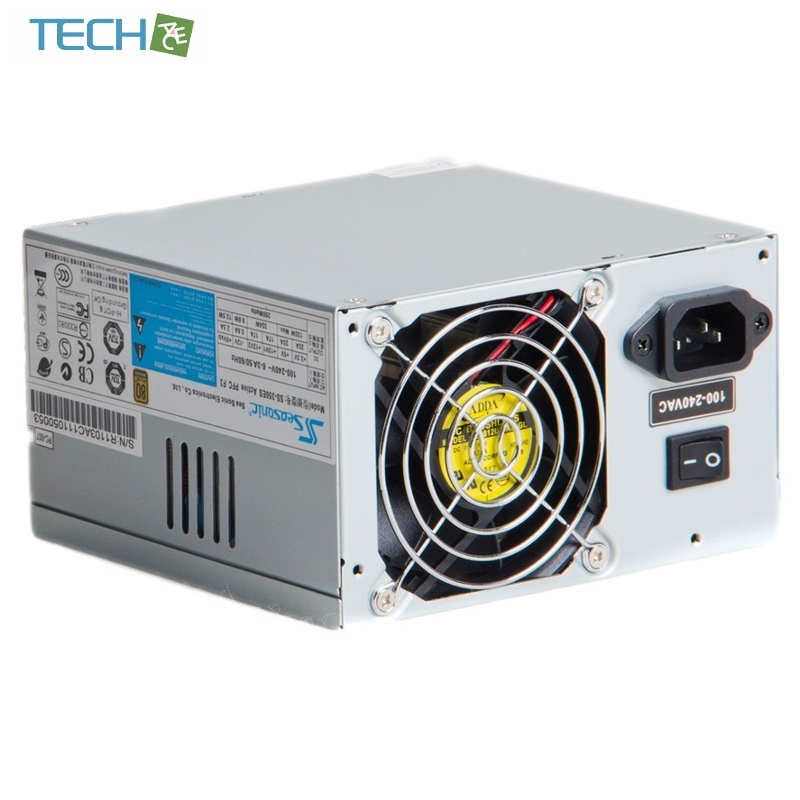 As people are getting more sensitive about energy saving, 80PLUS becomes a must-have for efficiency PSU. 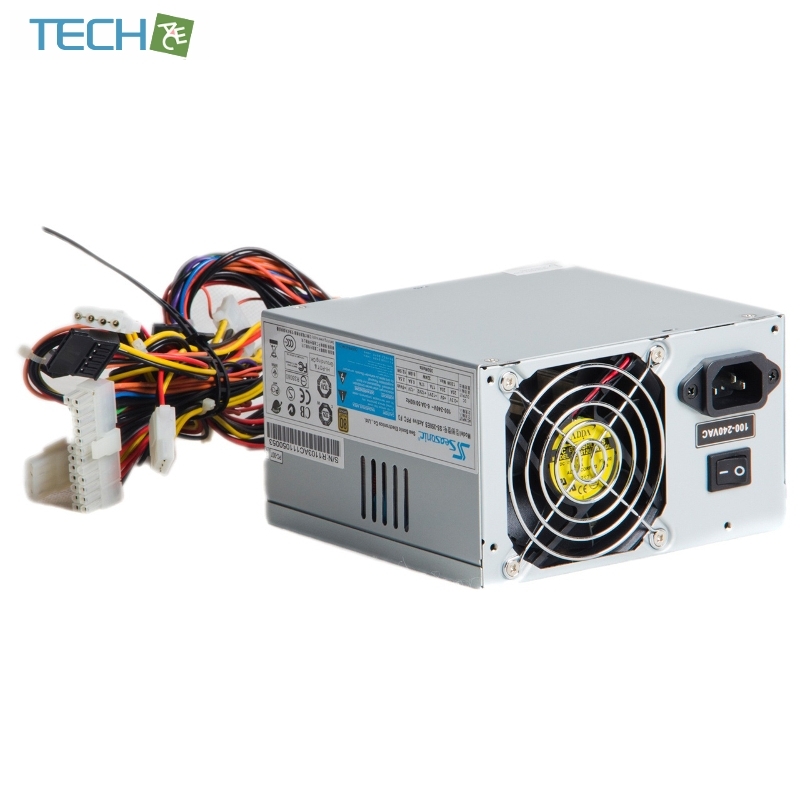 Understanding the market and consumer’s need for more, Seasonic has taken one step further and released ES series OEM power supplies that are compliant not only to 80PLUS Bronze, but also to Energy Star 4.0, a total “Green PC technology” that helps the computer user to save electricity at all time. 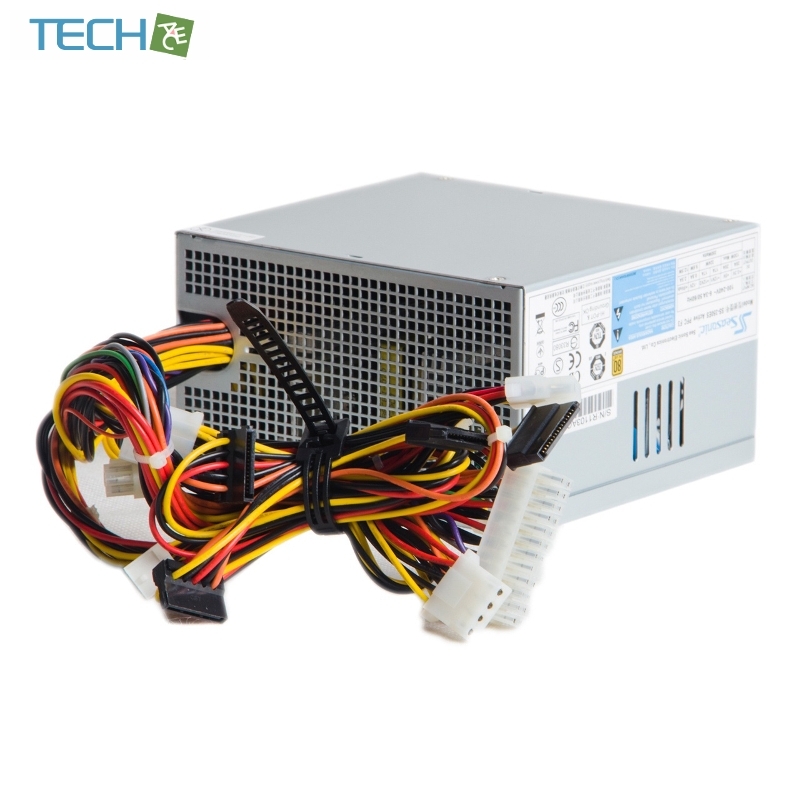 Apart from energy efficiency, Seasonic is also dedicated to making silent power supply. 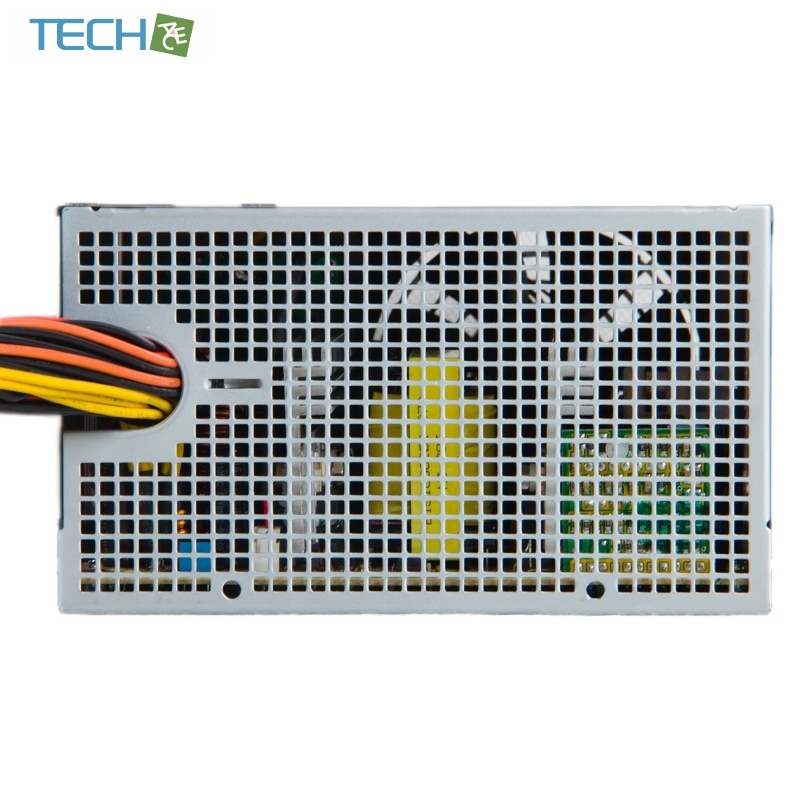 Seasonic’s concept of S2FC (Smart & Silent Fan Control) takes the meaning of silent power supply to an upper level. 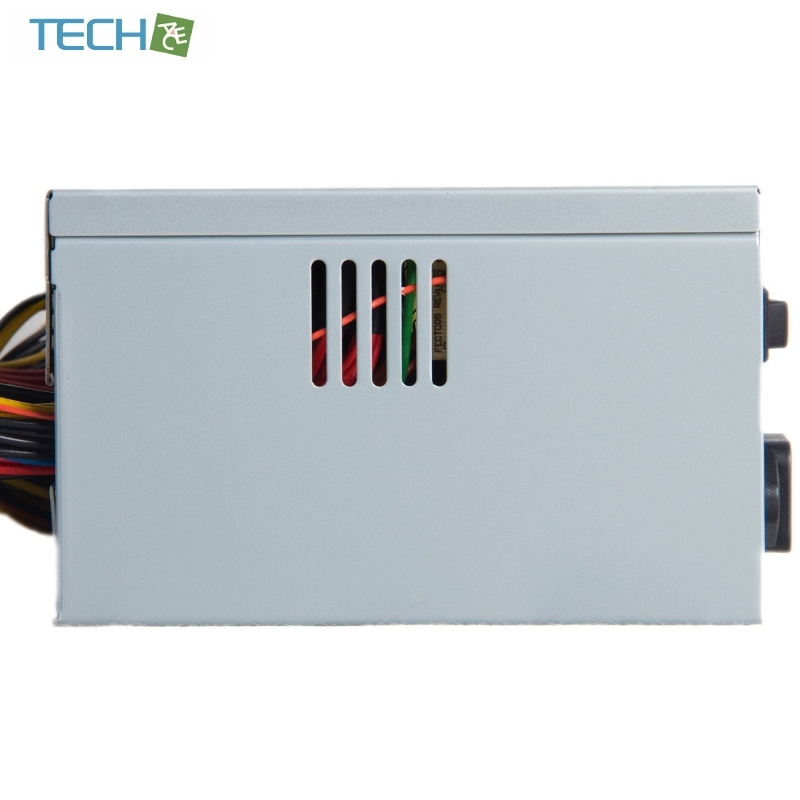 The fan is able to run as fast as it should be instead of as fast as it can to keep the power supply in silence while effectively dissipating the heat.